This review has been a long time coming. If you know me, you know I LOVE Tula Baby Carriers. First I will start with the options. Tula has canvas, mesh and wrap conversion carriers. This simply means they are made with different materials. They work the exact same but they feel different. Now for sizing, currently Tula has two sizes. A standard Tula can be used from 15 – 45 pounds as is, or from birth with an infant insert. A toddler Tula can be used from 25 – 60 pounds. Very recently Tula announced the release of their brand new free to grow Tula which will work from 7-45lbs with adjustable panels to accommodate a growing baby. Tula can be worn in a parent-facing forward carry or a back carry. It has a very comfortable padded waistband and all straps(shoulders, waist, height, etc) are all very adjustable. 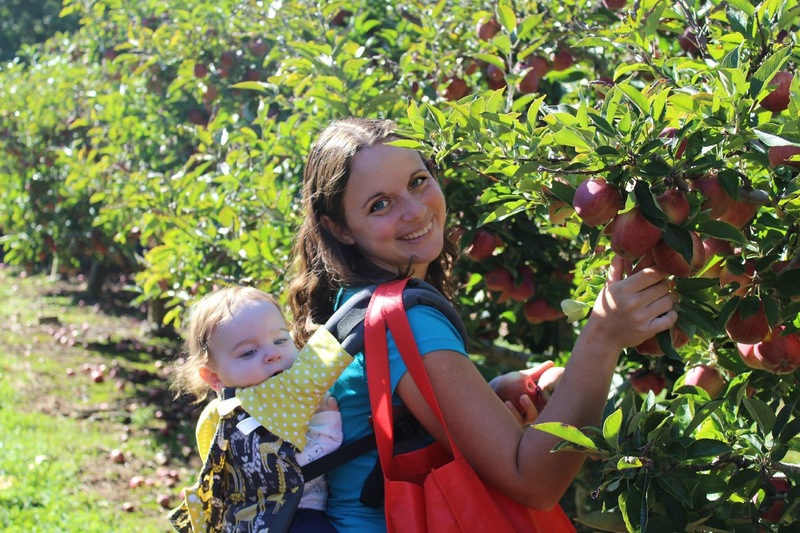 Every Tula comes with a coordinating flat hood and it can clip onto the shoulder straps. Now the best part, there are hundreds of different prints! Every person can find one that fits their personality and style with ease!